THE ONLY SHOPIFY FULFILLMENT APP WITH CUSTOM PRINTED FUR BOOTS!! BREAKING NEWS!! Pillow Profits has launched another groundbreaking product! 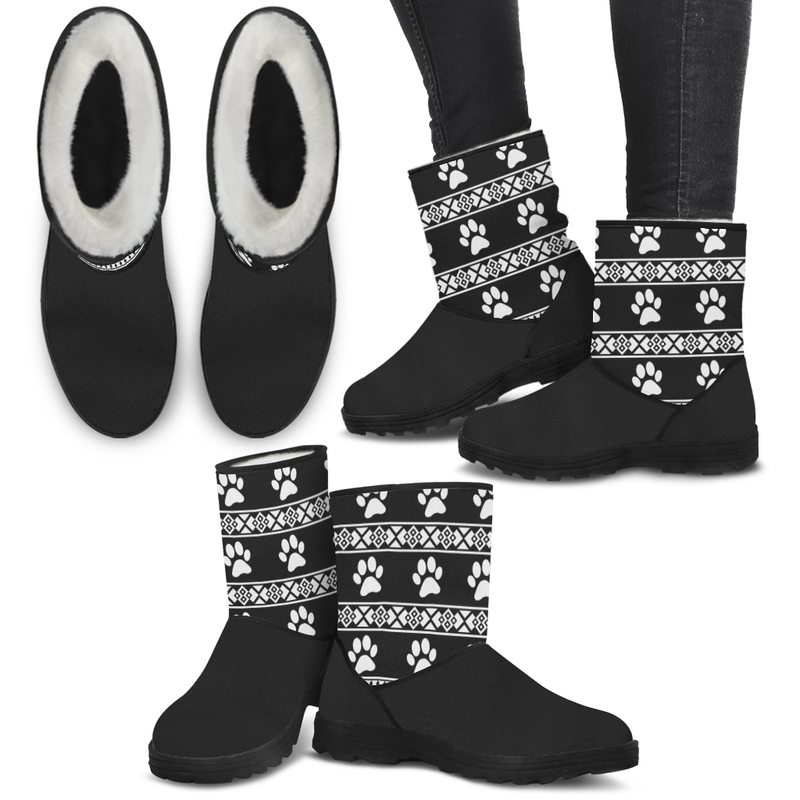 Be one of the first Shopify stores to sellFUR BOOTS! Want FREE designs? INSTALL the Pillow Profits Fulfillment App and we’ll give you designs to start selling today! Utilize patterns that incorporate niche elements to give your boots a stylish and fun look! You can scale this concept to many niches! 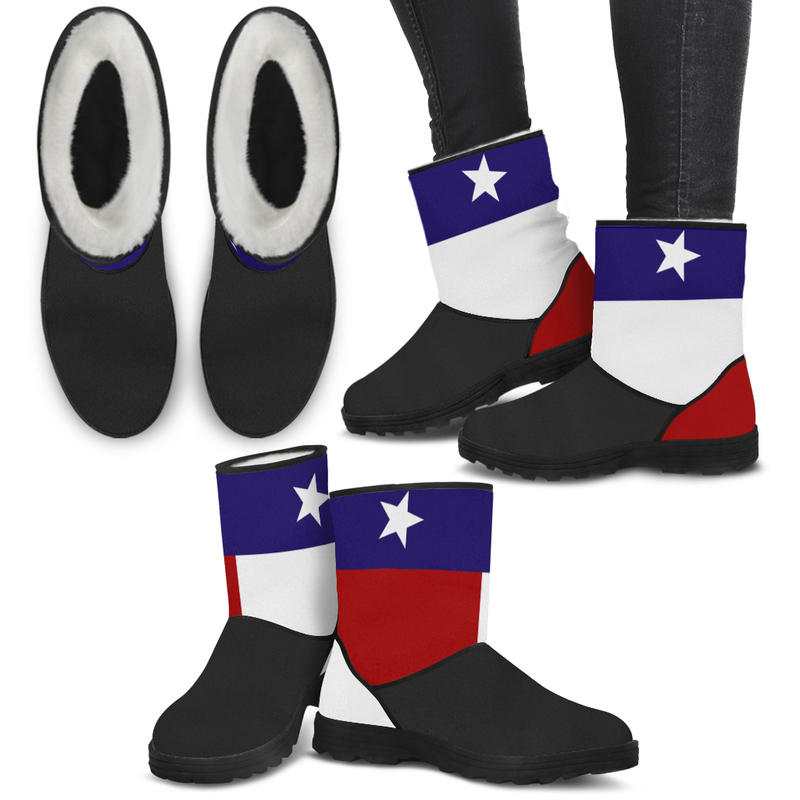 You can use these fur boots to raise money for causes like the Texas, Puerto Rico, Autism, Breast Cancer Awareness and more. Show Your Passion and Style! These boots are great for bringing attention to causes people are passionate about and making a fashion statement at the same time! 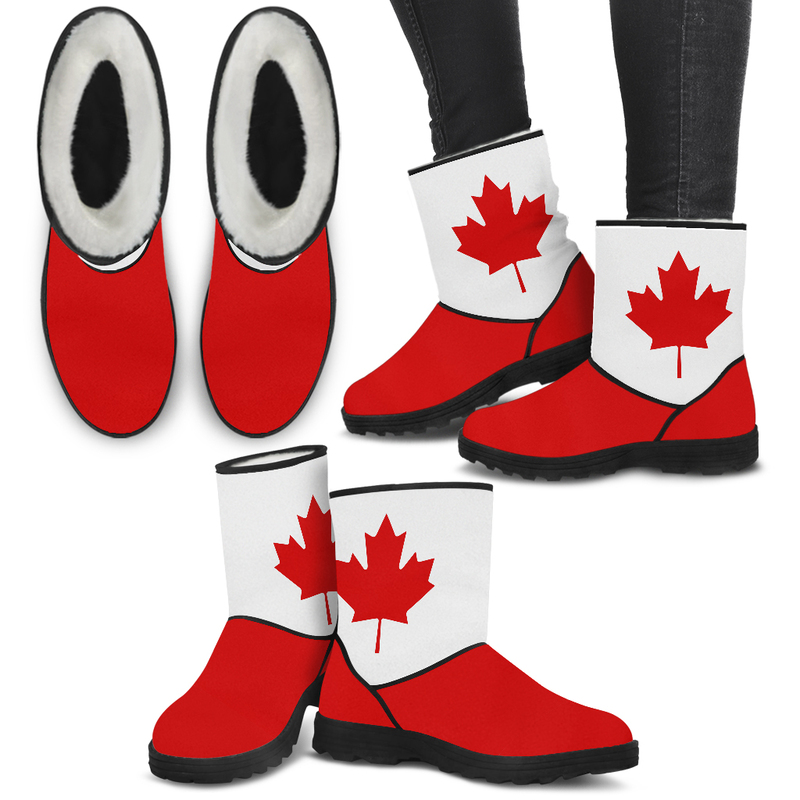 These faux fur boots look great with different countries flags. These Canadian boots look stylish, cozy and warm, perfect for a long winter!